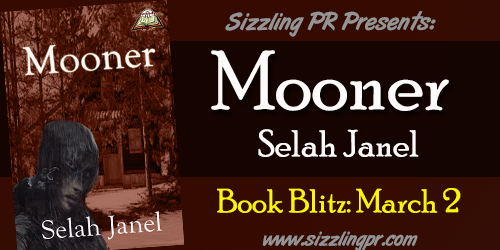 Coming in March: Book Blitz for Mooner! Along with everything else, another blitz day has been added to my winter/spring roster! Mooner will be getting some love and exposure on March 2. Be sure to keep your eyes peeled here for location dates and more info! Not only has Mooner received a best book rating at LASR, it also was voted book of the month! If you haven’t checked it out already, take a look and see what you think! A guest post and an article!